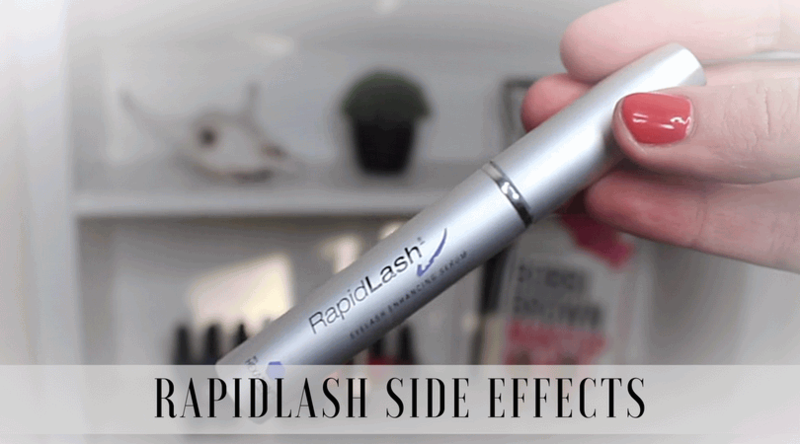 I used Rapid Lash. 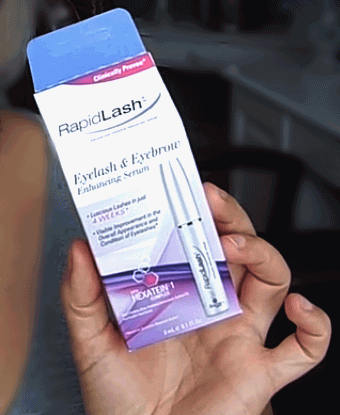 It shrunk my lashes and left me with painful twitching eyes. 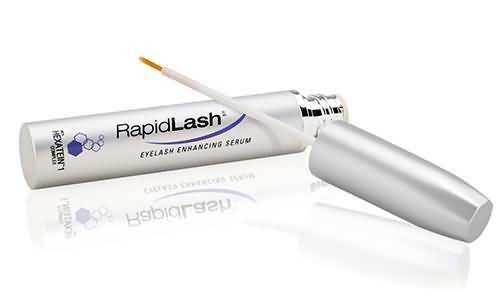 I told the rep ‘this product is destroying my eyes!’Thank goodness Overstock.com returned it as a one time courtesy. 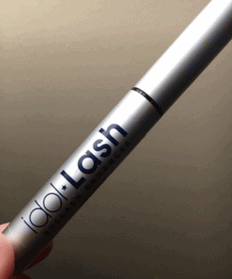 Now I would like to try idol lash but I am afraid the same thing will occur.